So why choose White Tiger? Ok so your interesting in using a mentor how do start the right way so that you and your mentor understand your relationship needs. One thing to ensure is that you build your relationship first so that you feel comfortable sharing personal experiences and feelings. Secondly be aware of the difference between a mentoring and coaching to find the right person for you. Think outside the box to, a mentor can be found in many places like a close friend, a business club, work colleague or professional mentor. Now it may be a fine line and there are so many unique businesses out there today that it can sometimes be difficult to spot what is for you, let’s look at what I feel the subtle differences are before we look at starting out with a mentor. I once saw a very good statement distinguishing the two: ‘Mentoring is relational while coaching is functional’. The dictionary definition is ‘someone who trains you to accomplish a task or goal’ or ‘someone who teaches people to improve at a skill or sport’ also ‘helping them to prepare for something’. So we have support, training and guidance, all good stuff. I believe that there are definitely a lot of good people that cross over the border between coaching and mentoring and as I say wear many hats. My personal opinion at the extreme end of the coaching spectrum I see is often following a program of knowledge, or even a program set out for you to reach an end goal. The coach has practical tools and techniques or building blocks to use to help you achieve what you need and will hold you accountable to those predefined actions. Driving you to take action for results, your choice is to do or not to do! But what happens when you have other stuff going on in your life not related to the goal that you are being coached towards? I see many different outcomes when this happens. So where do I see the opposite end of the spectrum in the mentoring role? If we look at the dictionary definition for a mentor we find ‘an experienced and trusted advisor’ and ‘someone who gives you advice over a period of time’. You can say that it is to teach, support and give guidance, as would any coach. My feedback from clients is that I am a positive influence that inspires them and I would hope that when you pick a coach that this is true also. Where I feel the difference lies is in the deep personal connection, helping you recognise the path or journey you are on both personally and in business and to clarify the vision you want to achieve. I am always looking at the person on a deeper level and spiritual connection the relationship has to be a good fit for both parties. As I said in my first blog a mentor teaches you to tune into your passion, strengths and core belief system, helping you to shine in the way only you can. Focusing on a mentoree’s total development. A mentor will stretch you to just beyond your comfort level, not in excess so as to create stress and overwhelm but enable you to reach a potential beyond what you see yourself capable of. This is always where the magic happens! It is being able to recognise that what works for one will not work for another there is no system or course to follow it is all about your journey. ‘Instead of a bag of tools it’s just an empty bag of magic’ as one of my clients said. So how can we make sure that both parties are happy from the outset? As best you can write down your expectations and the extent you want that person to play a part in your life. I always say imagine a newspaper article about you in 6 months time what would it be saying? What would you be celebrating and how? Is there anything that you need specific help with? For example industry knowledge, networking, business skills planning and visualisong. Setting some objectives will ensure that you are clear to your mentor and they understand your personal and professional needs, helping them see if you are a good fit for them. Once you’ve found someone who agrees to be your mentor, make sure you can give the same commitment and share the same passion for your goals and expectations. Your mentor is investing in your future also and needs to be excited by the prospect of working with you. Discuss and establish a regular meeting and/or update schedule. 3) Make a draft plan to start off the work. At the start there will be a lot of work around establishing where you are and building on what you want to achieve. 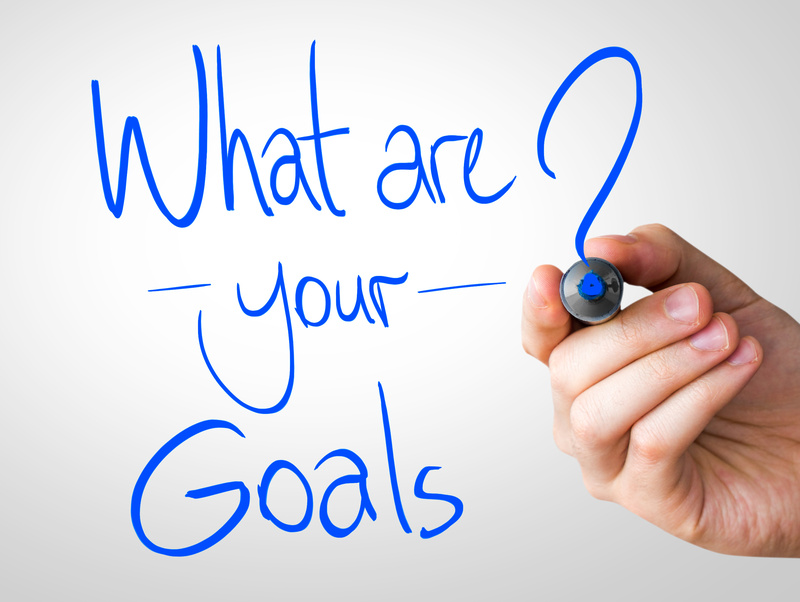 If you have done your homework and established some preliminary goals/objectives make a list of topics that you would like to cover, areas you might like to discuss. These will prove to be great conversation starters and help you get into the new routine. 4) Talk about your skills. What knowledge, skills, networks and abilities possessed by you and your mentor are going to benefit you most in achieving your current objectives. 5) Who will initiate the interaction? Please be clear who is going to do the coordinating and organising, don’t wait for the other to ring being polite. 6) How will you know things are working? Set up some parameters that you both agree to measure how things are progressing, define what success looks and feels like. 7) How do you handle conflict and feedback? What would move you to terminate the relationship? A difficult one but an understanding that needs to be clear. It is important to understand that a mentor role is to give advice, but you are responsible for whether you take that advice or not and how you apply knowledge that is passed across. Your mentor must be ready for this; which is why I always say that a family member is not the wisest choice as a mentor. Choose your mentor wisely you do not want someone that is trying to produce a clone! You need to be receptive to constructive feedback on both sides. The sessions are between you and your mentor, have an agreement in place to maintain that. Mentoring March – have you found yours? Copyright © 2013 - 2016 White Tiger Quality Management & Business Improvement Ltd. White Tiger is the trading name of White Tiger Quality Management & Business Improvement Ltd. 62 Meadowside Drive, Whitchurch, Bristol, BS14 0NS. Co. Registration 8614141, VAT Reg. 166 2631 08, DUNS: 21-953-3907 Website designed by BlueTree.